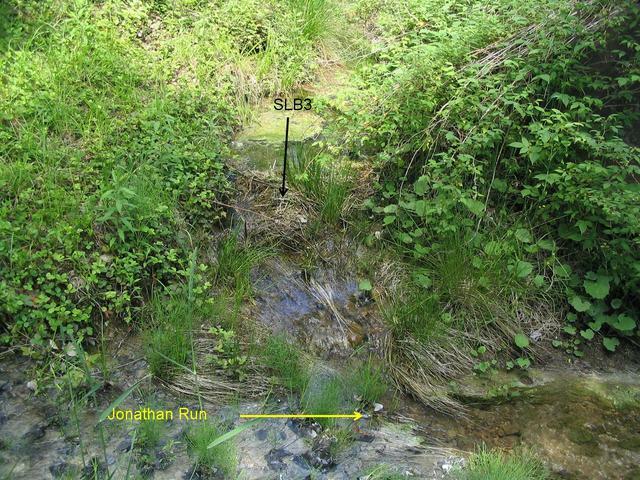 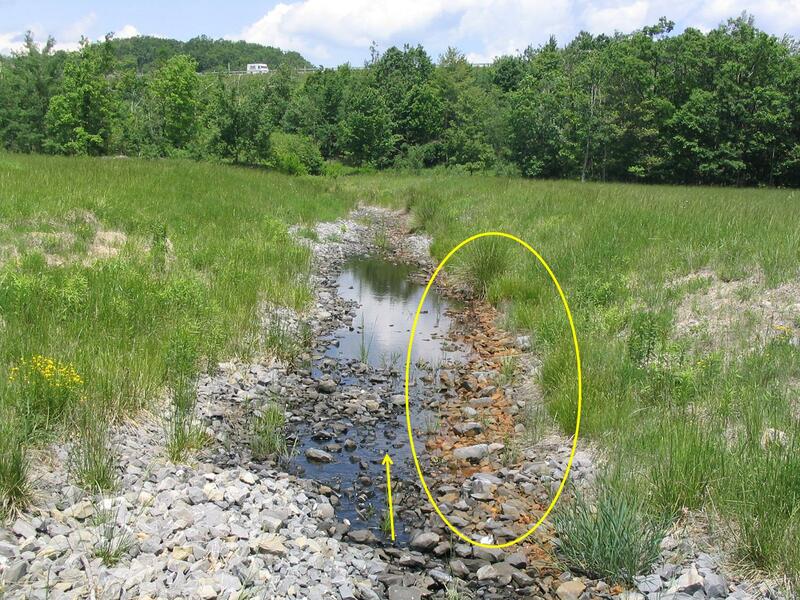 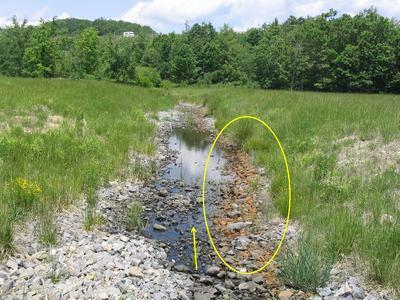 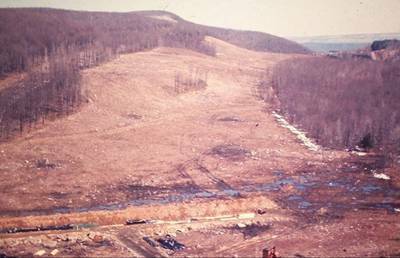 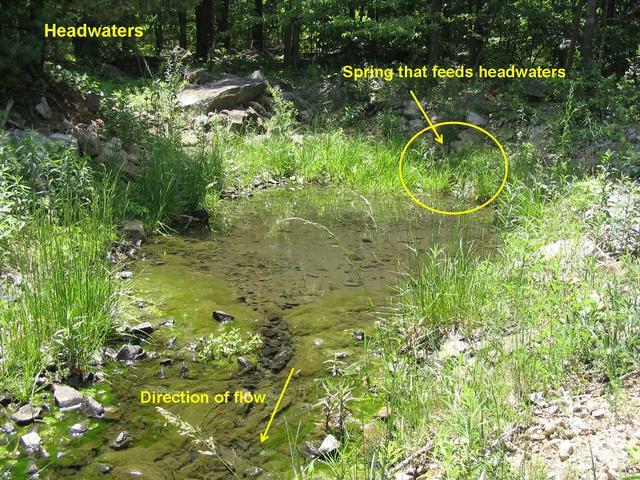 Jonathan Run is a tributary of Beech Creek that is impacted with fill material containing acid rock and clay during the construction of I-80 in Centre County, Pennsylvania. 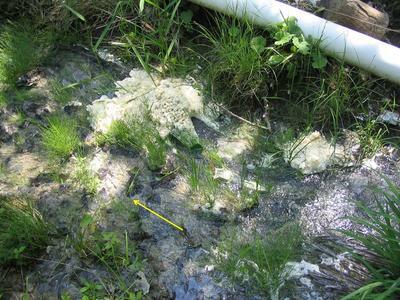 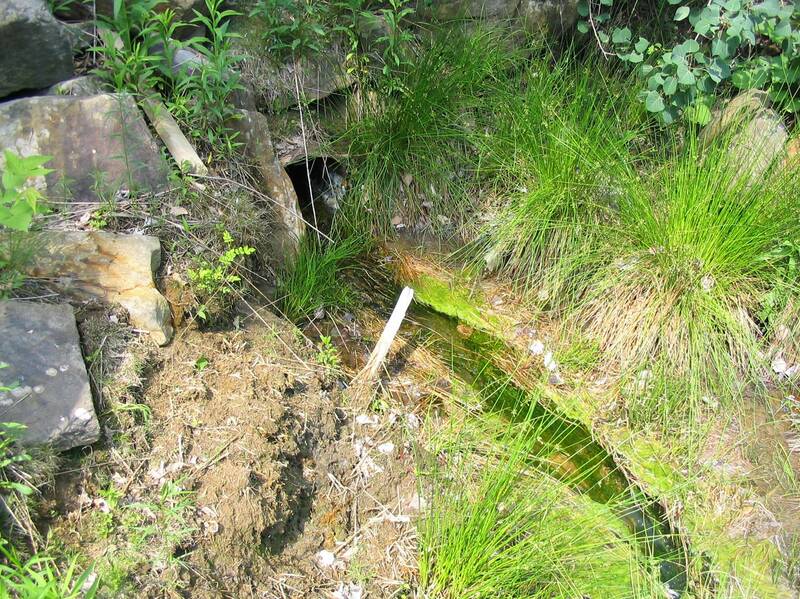 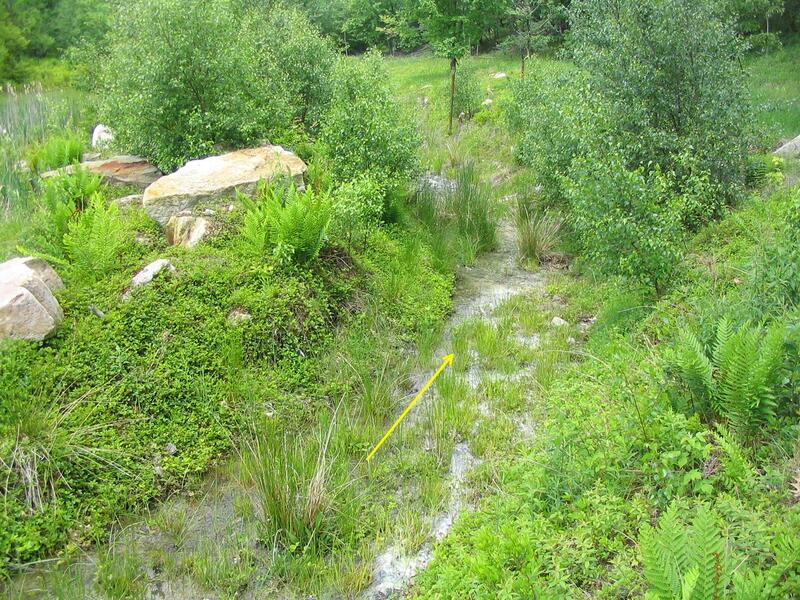 The acidic discharges into Jonathan Run contain white aluminum precipitates resulting in surface water quality degradation and loss of sustaining aquatic life. The purpose of this research is to identify sources of acid rock discharge and to conduct research aimed at identifying and developing methods to cost-effectively eliminate, mitigate, or treat acid rock discharge. 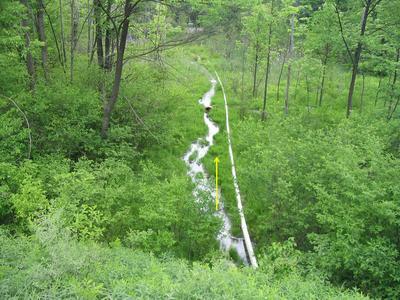 Based on field research and subsurface investigations, preliminary suggestions are made involving flow elimination, by way of covering the acidic rock source or removing the groundwater, mitigation by injecting alkaline material into the source to neutralize the acid producing potential, and passive and/or active treatment systems to increase the pH of the water and allow metal precipitation. 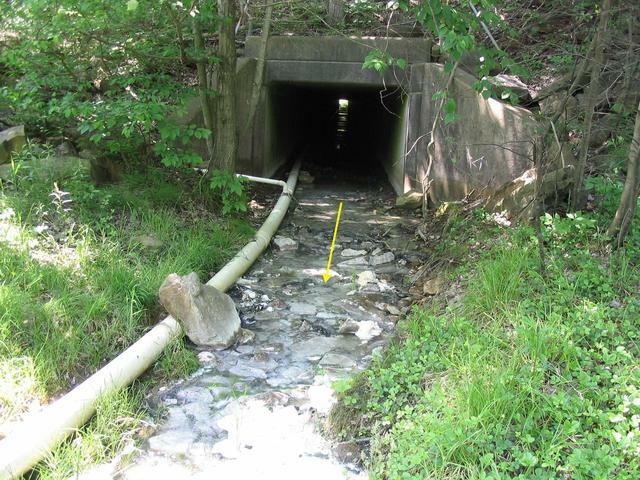 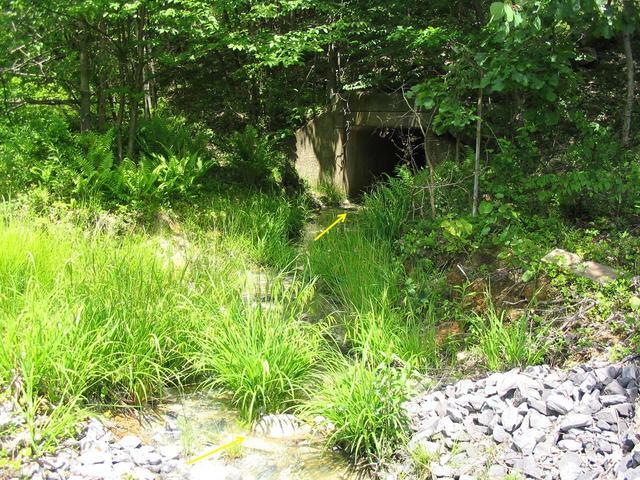 An active treatment system was selected for the major contaminated discharge into Jonathan Run while a passive treatment system was selected for a less contaminated discharge. A preliminary design is presented consisting of two vertical flow ponds, each designed to treat 100 gpm of flow. At this flow each pond will have a detention time of 24 hours and will each contain 2,050 tons of limestone, 19.5 inches in depth of organic compost consisting of mushroom compost and wood chips, and a ponded water layer of 4 ft. 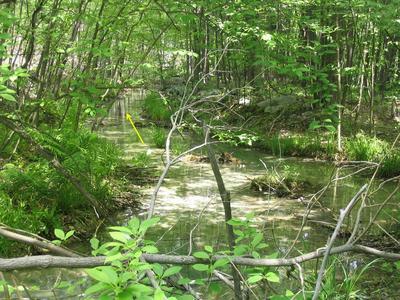 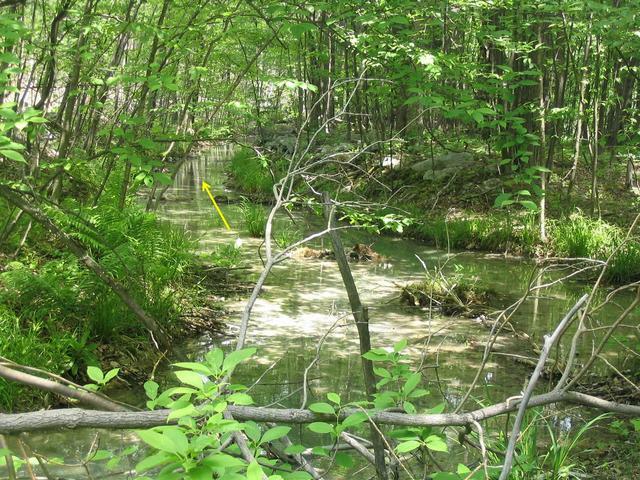 The ponds will discharge into a settling pond that will be 100' x 24' x 10'. 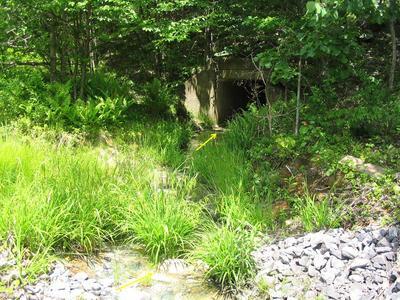 The active system will consist of the chemical addition of sodium hydroxide at an average rate of 0.0298 gpm mixed through the contaminated water by stationary baffles or large rocks under turbulent conditions. 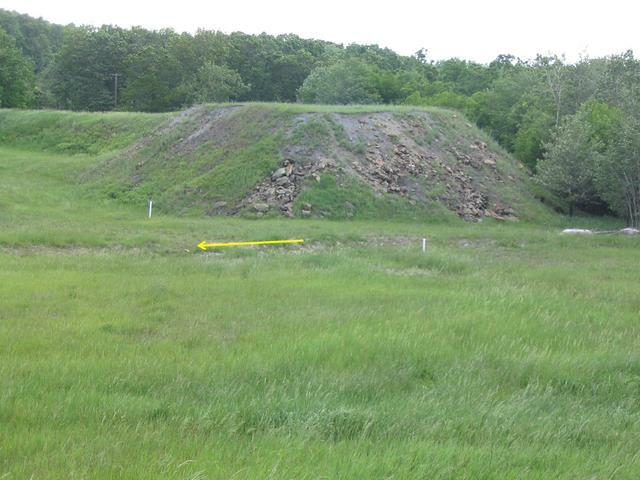 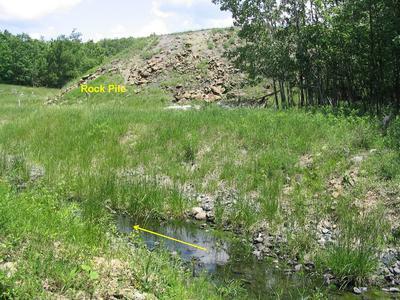 The water will then discharge into a primary settling pond that is 79' x 20' x 6' in dimension and then combine with the discharge from the vertical flow ponds in the second settling pond before entering back into Jonathan Run.